Relive the best of the action from the 2018 Western & Southern Open. Novak Djokovic talks about the 'great, great satisfaction' of completing the Career Golden Masters in Cincinnati. Watch highlights as Novak Djokovic beats seven-time champion Roger Federer to triumph at the Western & Southern Open for the first time. 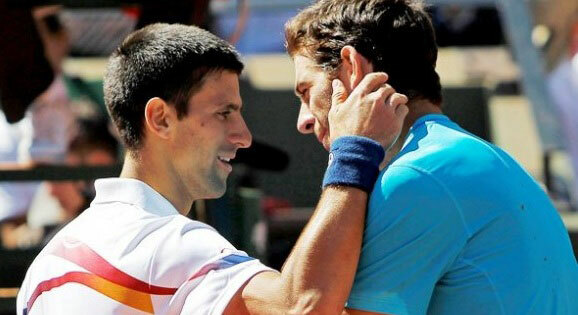 Photo Credit: Peter Staples/ATP World Tour. Novak Djokovic, back from the wilderness with an unlikely Wimbledon triumph, has even better tennis in him, Swiss great Roger Federer says. "I think he probably still has more left in him. 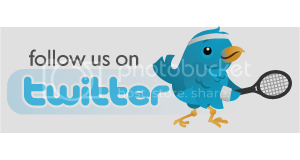 I think he's playing well, but I think he can even play better," Federer said in Flushing Meadows this week as he prepared for Monday's start of the US Open. Novak Djokovic is looking forward to possibly forming a doubles dream-team with Roger Federer as Europe prepares to take on the Rest of the World in the Laver Cup next month. 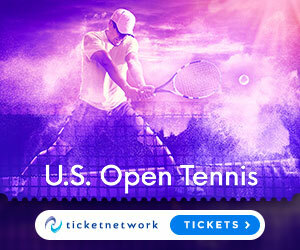 Djokovic and Federer will spearhead the European challenge in the second staging of the tournament, which takes place in Chicago from September 21-23. Team Europe completed their roster for the event with Britain's Kyle Edmund being added to a strong team which also includes Germany's Alexander Zverev, Bulgaria's Grigor Dimitrov and Belgium's David Goffin. Novak Djokovic finally clinched the title missing from his resume with a 6-4 6-4 win over Roger Federer on Sunday to win in Cincinnati and become the first player to complete the sweep of Masters series tournaments on Sunday. 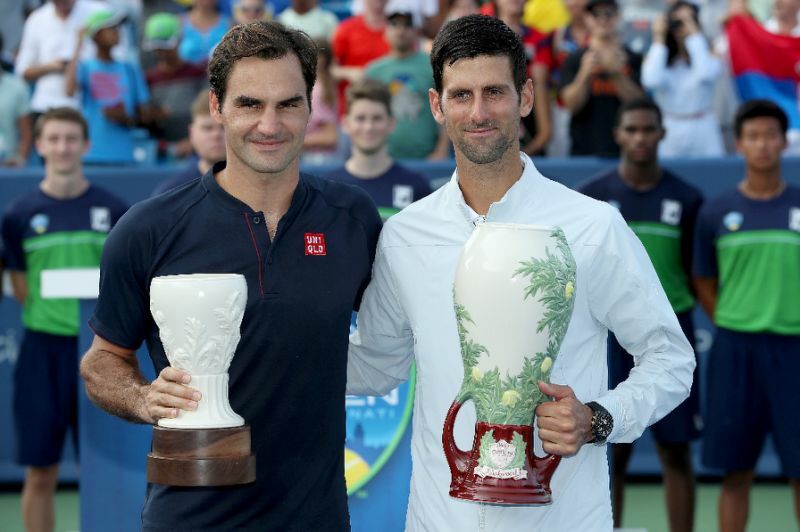 "Obviously it's a very special moment to stand here for the first time with the winning trophy," former world number one Djokovic said after defeating seven-times Cincinnati champion Federer. Novak Djokovic, 3/1 with bet365 to win the tournament, says he is determined to make history by claiming the title at the Cincinnati Masters. Djokovic reached round three with a three-set victory over French left-hander Adrian Mannarino, with the Serb eager to go all the way and become the first player to win all nine ATP Masters 1000 events. 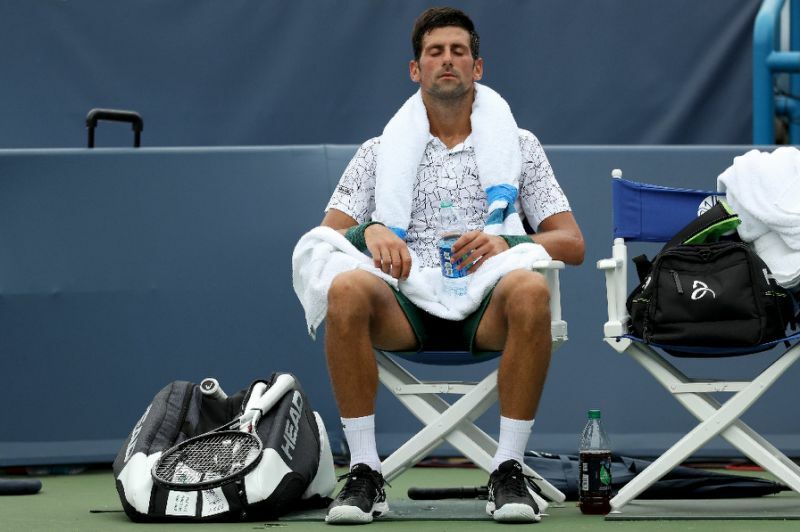 Novak Djokovic looks to become he first singles player to win all nine ATP World Tour Masters 1000 titles at the Western & Southern Open in Cincinnati, where he is a five-time finalist. 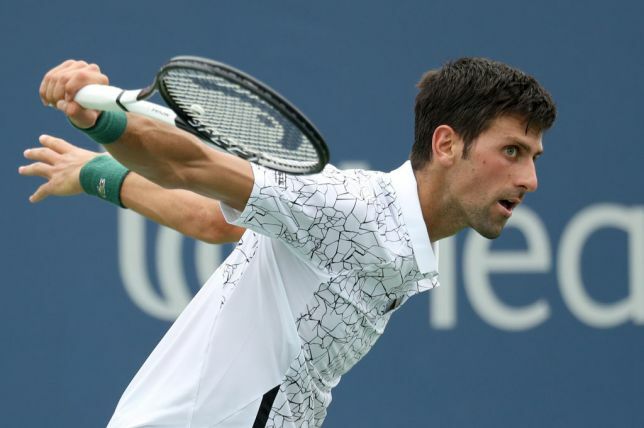 Novak Djokovic talks about his first-round win in Cincinnati over Steve Johnson. Instead of firing tennis balls at Novak Djokovic, Steve Johnson sends a bug to distract him at the Western & Southern Open. Novak Djokovic, Grigor Dimitrov, Marin Cilic and more of the ATP World Tour's top stars attribute a part of their success to nutrition and the diets they each follow. 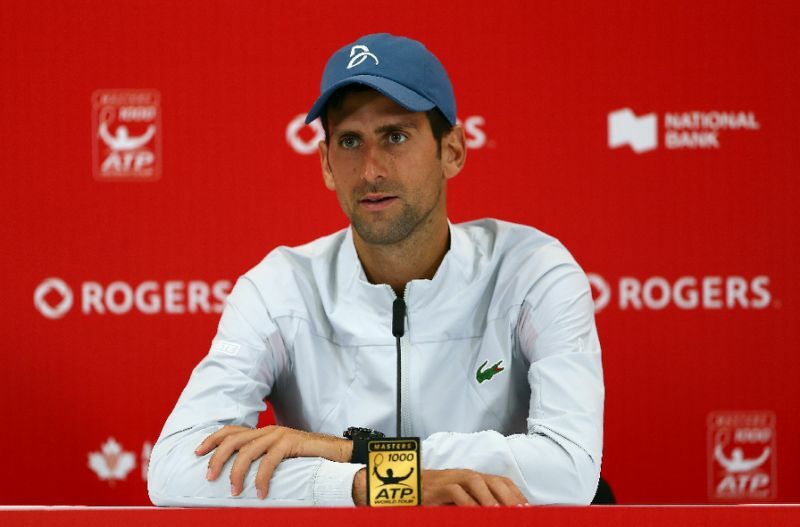 Novak Djokovic says he is in favour of a bid to turn the Davis Cup tournament into a season-ending Grand Slam-level showdown, as it would ease scheduling woes for the players. Currently, the Davis Cup is structured around a 16-nation World Group, contested over four weekends during the year. The remaining countries are then divided into three regional zones. The International Tennis Federation's controversial revamp would see the Davis Cup morph into a World Cup of Tennis final featuring 18 countries -- and address complaints that the heavy time commitment drives away the top players. Watch highlights as Daniil Medvedev bounces back from a second-set hiccup to oust Jack Sock in the first round of the 2018 Rogers Cup. Watch Roger Federer, Rafael Nadal and Novak Djokovic train on the Middle Sunday at Wimbledon .